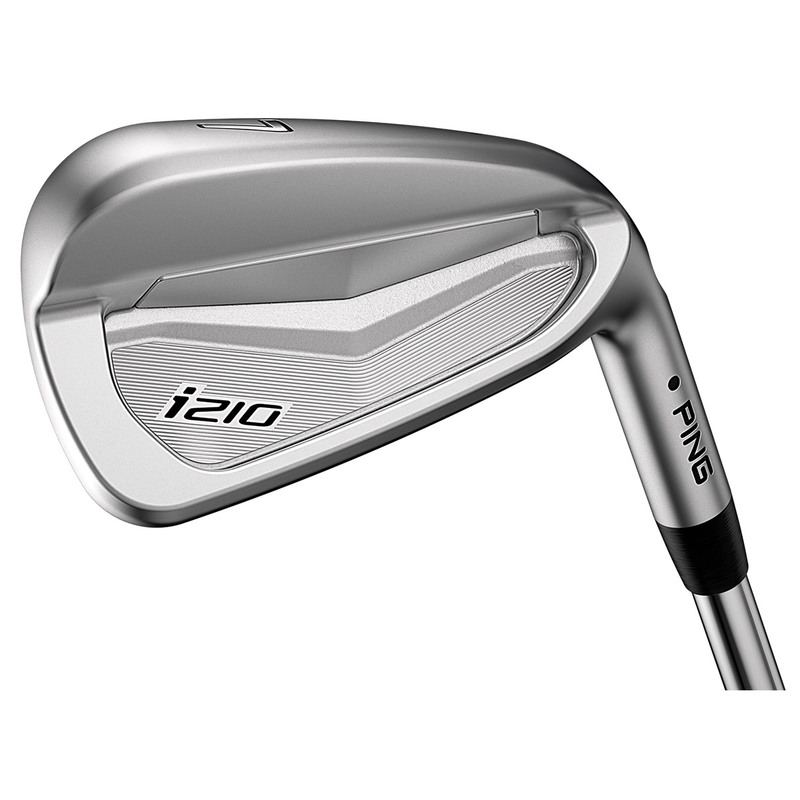 Play your very best, with the PING i210 irons, based on the successful i200 range but with refined lead edges and sole profiles, 25% more face contact, softer feel, and a thinner face to give you the very best performance. 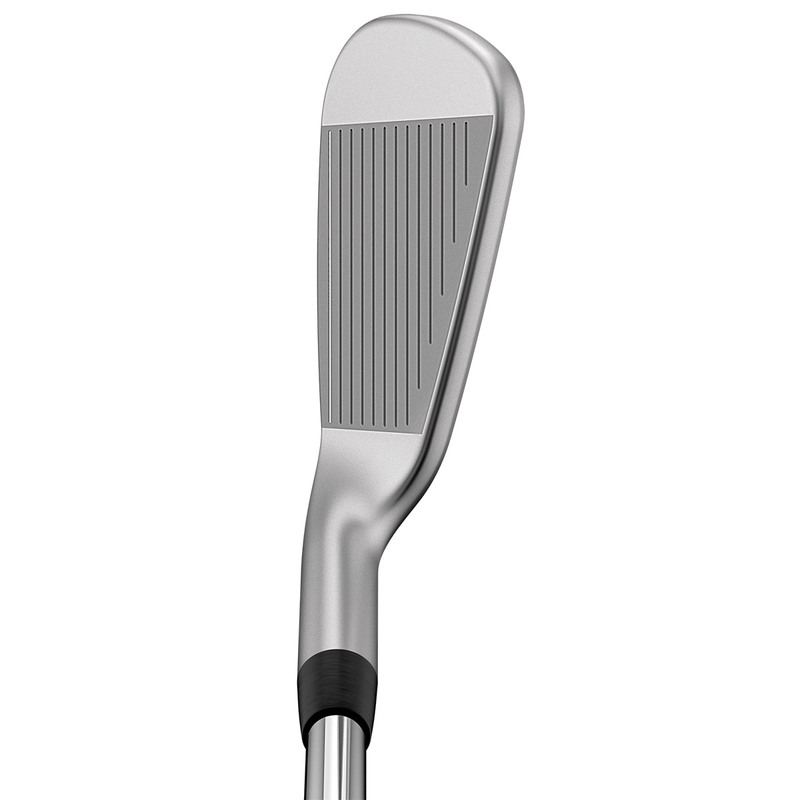 This innovative insert is 30% bigger in size, and 50% softer than the insert in the i200 iron. 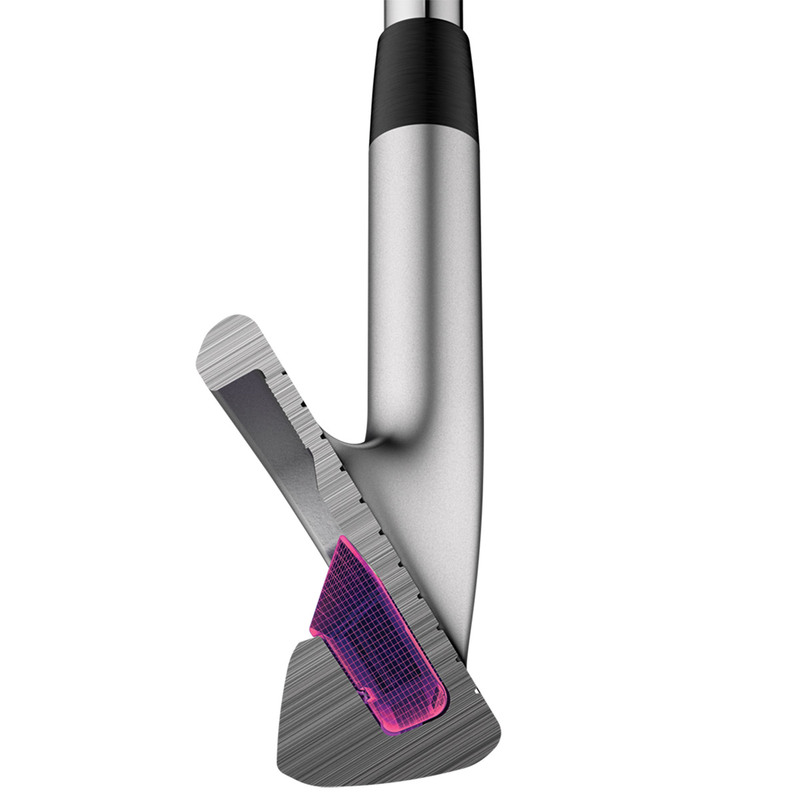 Ensuring a much softer feel and muted feel ant point of impact, this feature also provides 25% more face contact and returns more energy to your ball for more performance. This highly accurate machining process allows for more consistency, spin, and control. 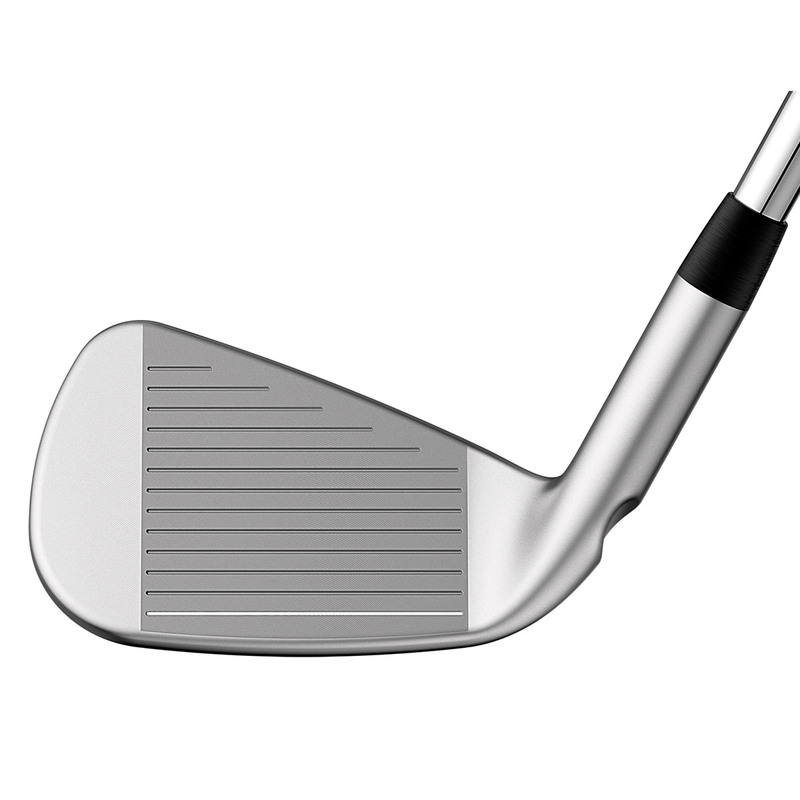 The face is perfectly flat for more distance precision, with tighter groove patterns on the shorter irons, providing more grooves on the shortest irons for even more short game control. 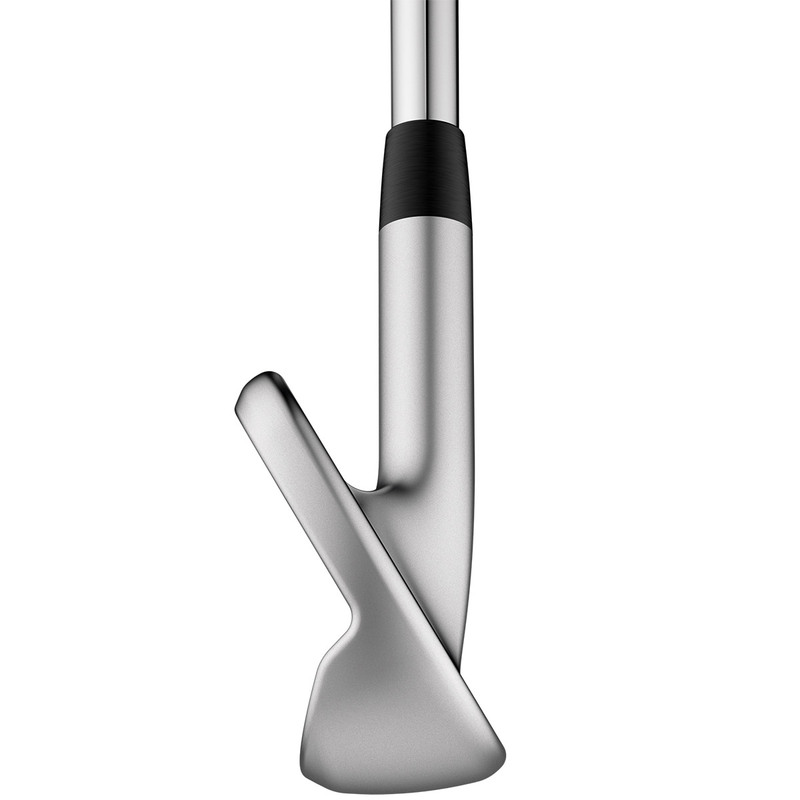 The structural design and the offset on the irons are progressive, with hotter more forgiving long irons, with the precision feel and control of the mid to short irons. All with refined leading edges and sole profiles for better turf interaction, and a Hydropearl 2.0 chrome finish which repels water, is scratch resistant, and is wear resistant for a long lasting great performance.